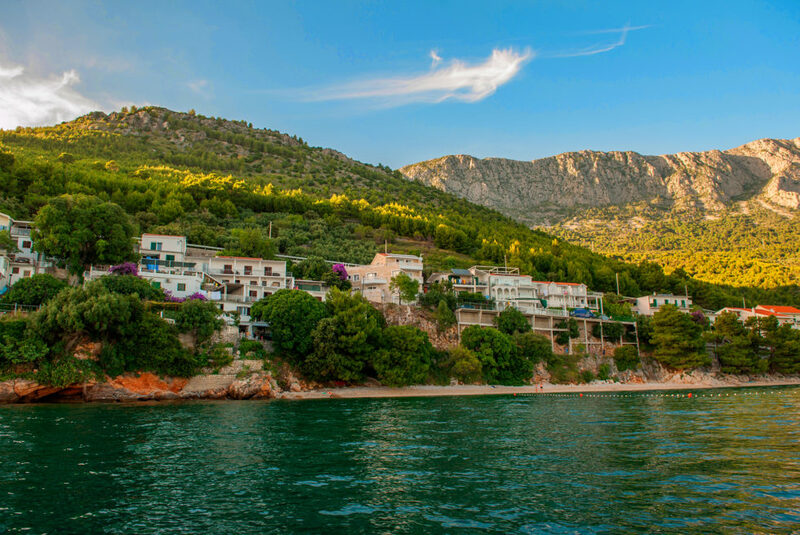 Drvenik is a small, enchanting tourist village, located in the heart of Dalmatia – the Makarska Riviera. It lies in two bays- Gornja Vala and Dolnja Vala. The village offers sport and leisure facilities to the tourists, however those who do not go to bed early can also find something interesting for themselves. The inhabitants are engaged mainly in fishing, growing olives and grapes, as well as tourism. 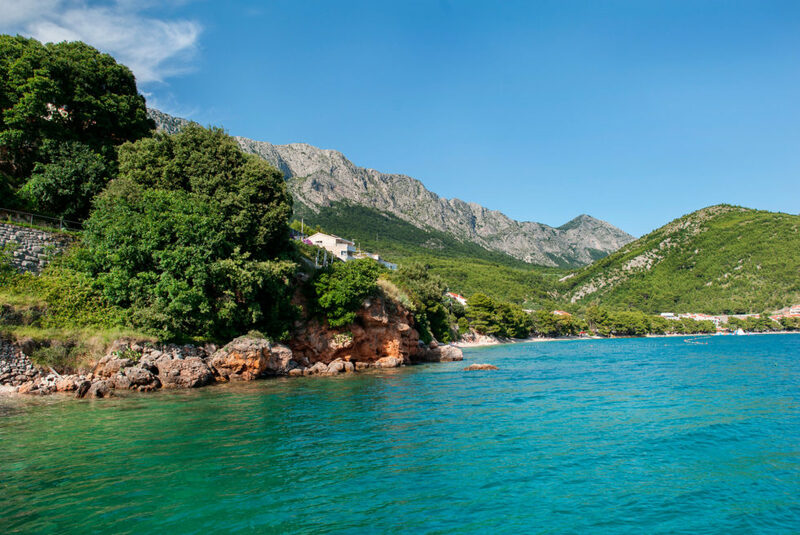 Enchanting, wooded bays, springs with crystal-clear drinking water and gravel-rocky beaches add extra charm to Drvenik. Moreover, family and tiny restaurants serving delicious fish and sea food make this place special. In the village there is a ferry harbour from which ferries depart to the islands of Hvar and Corcula a few times a day (the possibility to transport cars). On the hill above the village there is the fortress from the XVII century. 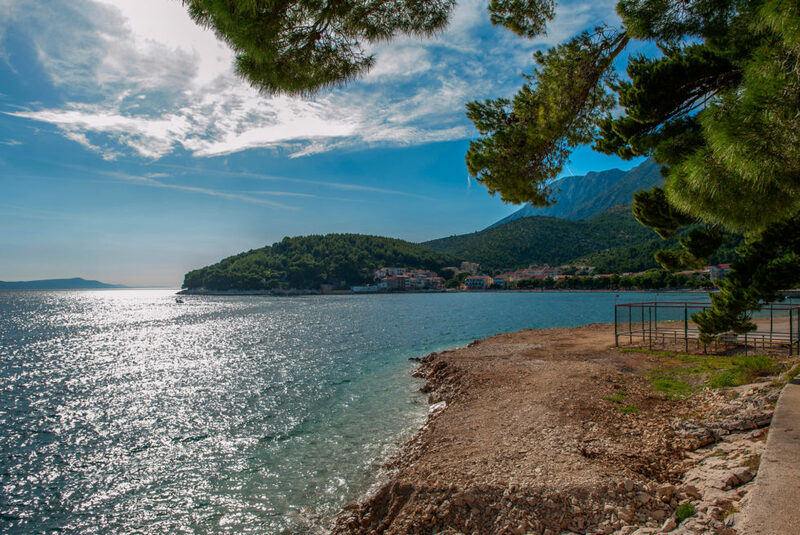 Drvenik is also a great place for setting off to the Biokovo National Park and enchanting villages of the unique Dalmatian architecture located higher. The neighbourhood abounds in numerous trails for mountain cycling and in a plenty of trails for hiking.